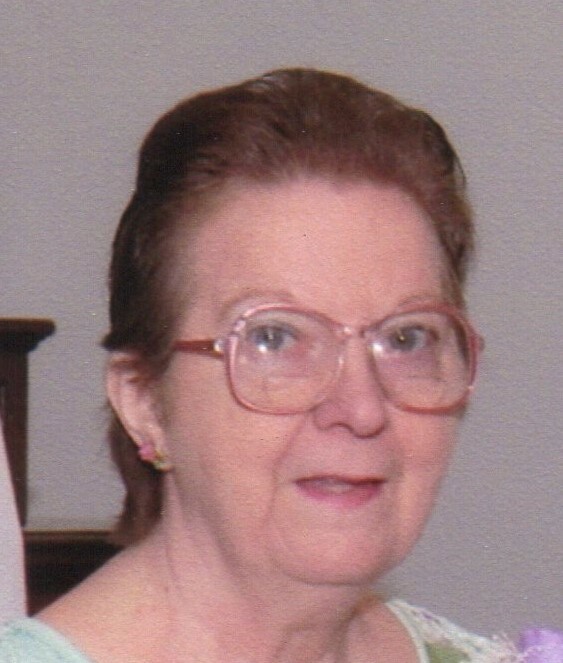 Ella L. Gorman, 80, of Warren, OH passed away peacefully at Continuing Healthcare at The Ridge in Mineral Ridge, Wednesday evening, December 5th, 2018. She was born in North Jackson, OH on November 20th, 1938 to the late Harlan and Edna (Long) Gorman. Ella is once again playing pinochle with her loving husband, Robert W. Gorman, who died in 1995. She retired from the General Electric Lamp Plant after nearly 45 years. Ella enjoyed watching soap operas, listening to Alan Jackson music, and shopping. Ella is survived by her loving son, Bob Gorman and his wife, Roxanne York; as well as many friends. She is preceded in death by: her parents; husband, Robert; and sisters, Leona Walters and Wilma Milliron. A MEMORIAL SERVICE WILL BE HELD AT 2 P.M., SATURDAY, DECEMBER 15TH, 2018 AT THE WEST FARMINGTON UNITED METHODIST CHURCH, 220 COLLEGE ST., WEST FARMINGTON, OH 44491 with Rev. Jim George officiating.